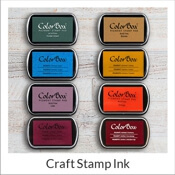 Clearsnap® Color Box® archival dye inks are the popular choice when you need permanent ink on your projects. 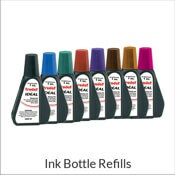 These inks are fast drying and great for watercoloring. 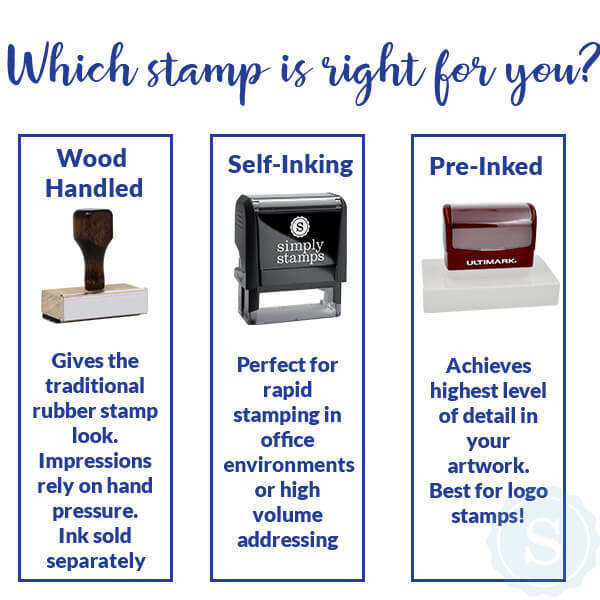 Use with our new craft stamps or any of our wood handled traditional stamps. Acid Free. Clearsnap® Dye Ink is said to look, feel, and behave like water. 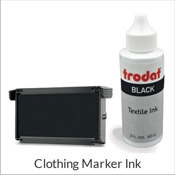 The ink is vibrant and clear, it soaks right into the paper surfaces and dries very quickly. Dye Ink is a hardworking ink and is best used for paper. It comes with a foam ink pad and an opaque cover as exposure to light is not good for the pad. It becomes permanent and waterproof when heat embossed. Ideal for every day stamping with wood block and wood handle stamp projects. 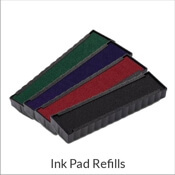 Ink pad measures 4” long x 2.5” wide by 0.5” inches deep.